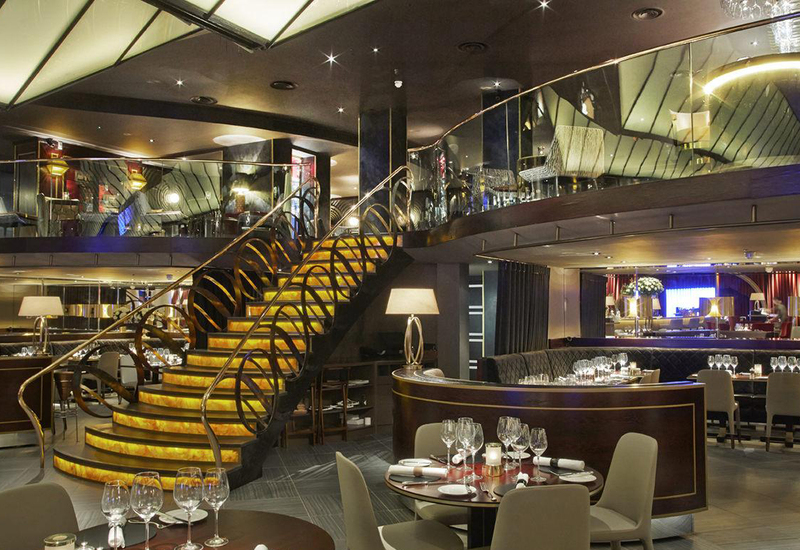 D&D has opted for a Palux cooking suite for the second time in six months after refitting the kitchen at its high-profile German Gymnasium restaurant. Although the current kitchen was only installed two years ago, the existing suite system needed to be replaced and a Palux Topline cooksuite was chosen by executive chef, Bjoern Wassmuth. 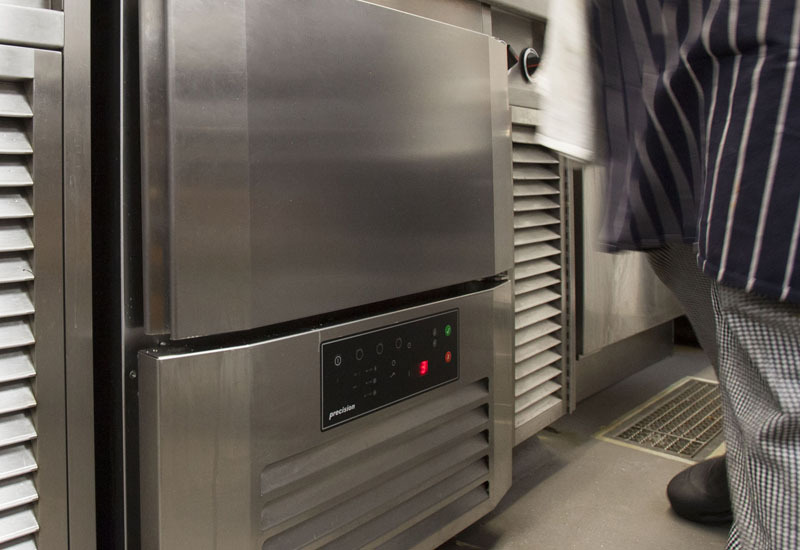 As the King’s Cross-based restaurant caters for 1,000 covers per day, he was looking for equipment with the power and durability to cope with the high demand. Palux’s UK supplier Euro Catering provided the kit – the fourth time that the company has furnished a D&D restaurant project in the last 12 months. The specification was for the modular cooksuite, with watertight joining system, to incorporate refrigeration – something that Euro Catering insists Palux can accommodate, where other manufacturers cannot. 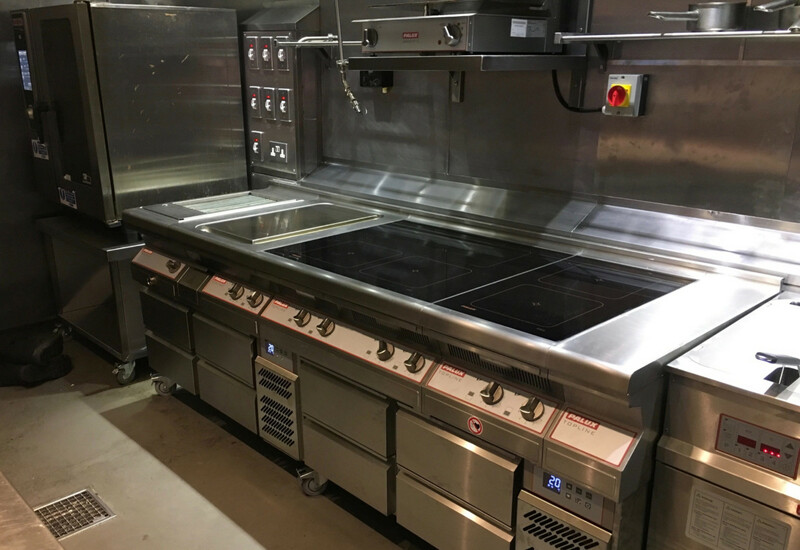 The Palux Topline suite, now in situ in the first-floor restaurant kitchen of the London venue, also boasts two-zone and four-zone heat-on-demand induction units above these drawers, as well as a steak grill and a VarioRange/plancha with a 50°C -350°C temperature range. This complements an existing Palux rise-and-fall salamander grill and also encompasses two new Palux Frystar 16-litre fryers with two-stage filtration and an in-built oil pump system, which makes for quick and easy cleaning. 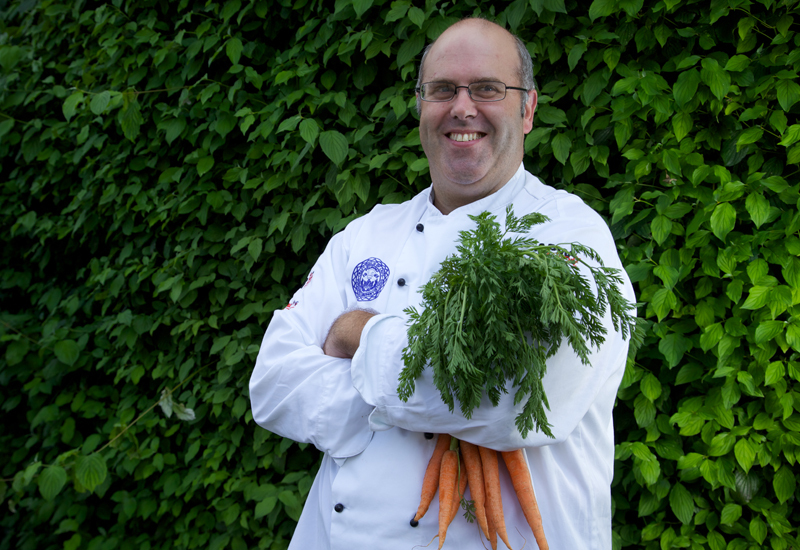 The kitchen expects to reduce oil consumption considerably, cutting its operating costs. Early indications show as much as a 50% reduction is being achieved.